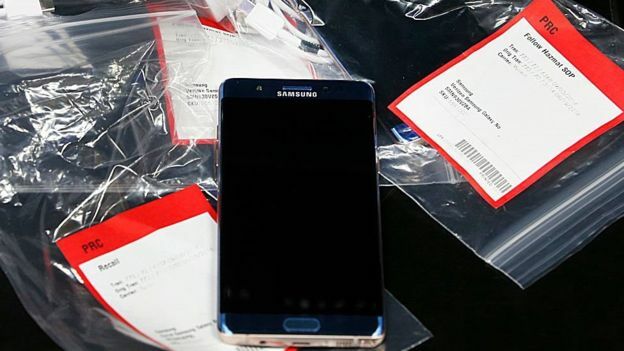 Samsung's second recall of its Galaxy Note 7 handsets is an unprecedented disaster for the company and the wider mobile phone sector. There have been huge battery-related recalls before - Nokia had to ask consumers to send back 46 million batteries in 2007 because of overheating fears, but because they were removable it did not mean a well-reviewed flagship had to be scrapped. "Stop using your device, back up your data and switch it off," the Samsung told Note 7 owners the day after it confirmed it had shut down its assembly lines following a spate of fires. 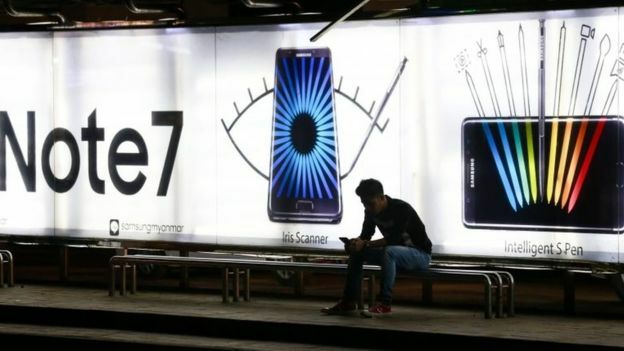 A compensation scheme is being put in place - users will be offered the choice of either getting all their money back or swapping the phablet for an older, smaller-screened Galaxy S7 or S7 Edge phone plus a partial refund. But several questions remain unanswered. 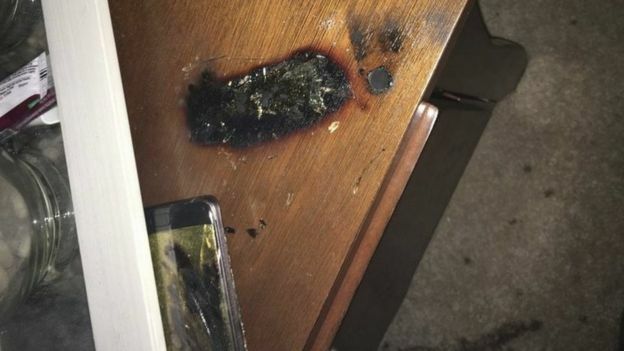 What caused the handsets to self-combust? When Samsung instituted the initial recall last month, it pointed to a "battery cell issue" being the cause. A report sent by the company to regulators was more specific, saying a production fault had caused some of the batteries to be slightly larger than intended, which had put pressure on them when they were fitted inside phones, according to a leak reported by Bloomberg. The issue was blamed on the components' manufacturer - Samsung SDI - and was supposed to have been fixed by putting batteries made by another company, ATL, in the replacements. Now that several of that second batch of phones have overheated too, it is unclear whether the original problem was misdiagnosed. According to the New York Times, Samsung's engineers were never able to get the phones to explode when they tried to recreate the fault. "We are working with relevant regulatory bodies to investigate the recently reported cases involving the Galaxy Note 7," was the only comment a Samsung spokesman was willing to make on the matter. How many Note 7s were made, and how many exploded? Samsung has yet to reveal exactly how many Note 7s it made before pulling the plug on Tuesday. On 2 September, the South Korean company said 2.5 million devices were subject to its initial recall. 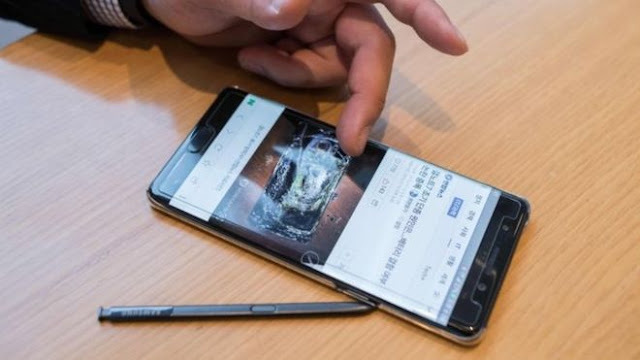 On 27 September, it added that more than 60% of the Note 7s that had been sold in South Korea and the US had been replaced with new devices. Those two countries accounted for the vast majority of the phones sold - only about 50,000 devices made it to Europe. And the Note 7 only briefly returned to sale to new customers in South Korea last week. All of which gives a rough tally of four million units. IHS had originally forecast Samsung would have made about six million Note 7s by this point if all had gone according to plan. Samsung said it had received "35 reported claims" at the time of the first recall, and there were seven reports in the media of replacement models being affected. What happens now to all the handsets? Samsung has said it will take "all measures" to get the devices back. For now, that involves sending emails and notifications to registered users. At the time of the original recall, it also issued a software update that prevented some of the batteries from being fully recharged. There is speculation that other restrictions - or a full lockout - could be imposed if users now refuse to give the devices up. There is also the question of what Samsung does with the mountain of returned mobiles. A spokesman declined to say whether it might strip them down and re-use components in other products. But one environmental pressure group urged it act responsibly. "Mobile phones have valuable and precious materials within them, the mining for which can cause significant environmental harm - and can sometimes be carried out in appalling working conditions in developing countries," said Friends of the Earth's policy director, Mike Childs. "All phones should be 100% recycled at the end of their lives, or when they have to be returned due to faults. "The environment shouldn't suffer because of the mistakes of mobile phone firms." Will owners by compensated for any accessories they bought? Many consumers bought cases, a Blackberry-styled keyboard cover, a wide-angle lens attachment and spare styluses and power packs for their Note 7s. A spokesman for Samsung said it was still in discussions with vendors about how to cover these costs. 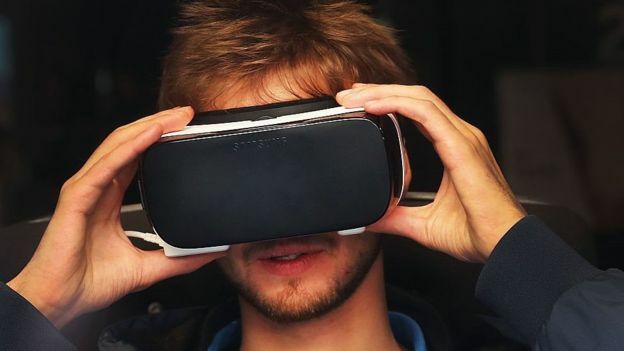 Some owners are also wondering if they will be offered extra cash for handing back the second-generation Gear VR virtual reality headset that was bundled with pre-orders. It costs abut £100 to buy separately. The spokesman said the company considered this to have been a "gift" but did not rule out some kind of additional compensation. Might Samsung reintroduce removable batteries? Samsung's Galaxy line-up used to distinguish itself against Apple's iPhones by allowing users to take off the phones' backs and swap out their batteries. But the S6 and Note 5 phones changed that, helping Samsung offer more compact designs with added water resistance as a bonus. Some people have pointed out Samsung might have avoided its current problems if it had not made that choice. And it is notable its domestic rival LG has included removable batteries in its two current top-end models. Unsurprisingly, Samsung would not comment on its future designs. But one expert said all smartphone-makers would be reviewing their plans. "There are greater power demands on modern smartphones - they have bigger, higher-resolution screens, faster processors, and 4G data - but there is also greater pressure to keep them very compact and also enable owners to charge them quickly," said Ian Fogg, from IHS. 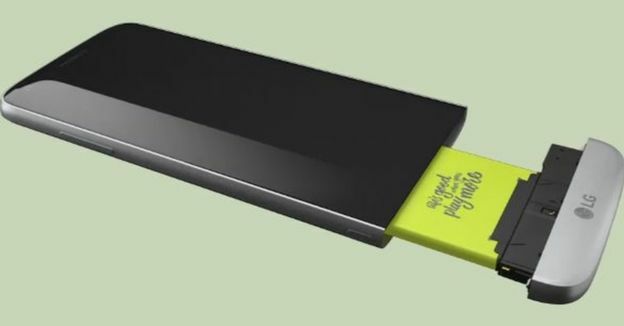 "Everyone will be looking at their forthcoming smartphone launches and tasking their engineering teams to have another look at the way their charging and the batteries work to make sure they don't have the same problem. "And Samsung will be looking at its upcoming models in a particularly close way, as it's possible they were set to share some of the same design elements as the Note 7."